This week’s finished WebDesign project by Webtron is one that will change Online Rural Auctions for the better. 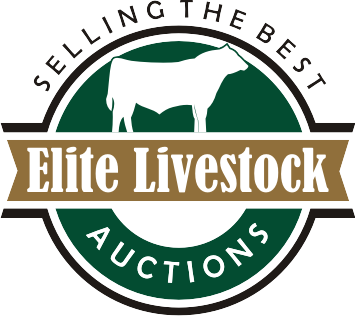 Business owner, Chris Norris, is the founder and head auctioneer of new company, Elite Livestock Auctions. The Elite Livestock Auctions Website will be one of the first sites in Australia to host Online Livestock Auctions; aiming to set the standard for quality and accessibility in this industry. Given that most of the Auctions will be held in Rural Areas, many auctions would usually have many limitations in terms of physical accessibility. This high-quality website will ensure that Chris’s new business is equipped with the tools for his business success. Each of these factors has equipped Chris with the ability to take the Livestock Auctions Industry to the next level, equipping all buyers with the ability to bid and access relevant information from their mobile phones, iPads and desktop devices. It is definitely a step forward in the right direction for this industry. The site comes with a user-friendly WordPress editor. This means that you can make content changes quickly and easily. We wish Chris the best of luck with his new business in the Auctions industry! Check out his new website at: www.elitelivestockauctions.com.au. Or after a website of your own? Chat to Webtron.